 getting to village igloo - Site de village-igloo-rosiere-en ! 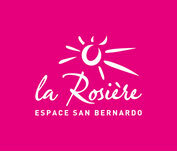 Ideally situated in La Rosière, at 1850m of altitude, in the Eucherts section. The igloo is accessible by the blue and red pistes Marmottes. It is next to the green piste Cabri Dahu. It is accessible by the ski lift Eucherts Express or Plan du Repos Express. From the ski lift, it is a 10 minute walk to find us. In the evening, a member of our team will come to meet and accompany you to the igloo.  Village Igloo La Rosière offers you a unique experience this winter, on La Rosière/San Bernardo ski slopes.